The official YouTube channel for the Monster Strike anime franchise began streaming a promotional video on Friday for the upcoming Monster Strike the Anime: The Fading Cosmos series. 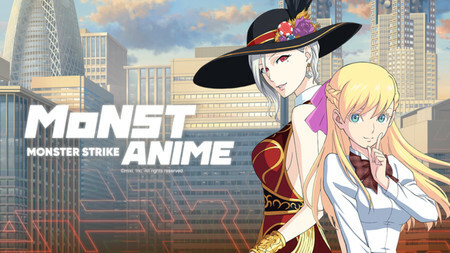 Crunchyroll is also streaming the Monster Strike net anime series and the second season. Both seasons are also streaming on the series’ official YouTube channel with English subtitles. Crunchyroll is additionally streaming the Monster Strike The Movie anime film. 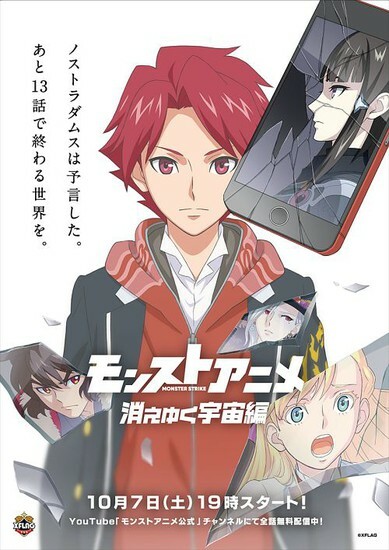 The anime is inspired by the Monster Strike smartphone game. Social networking service mixi released the game on iOS and Android devices in Japan in 2013. XFLAG released the English version in North America in 2014, but it shut down on August 1. The game also debuted in Taiwan and South Korea in 2014. The game’s staff reports over 35 million players worldwide. mixi released a Nintendo 3DS port of the game in Japan in 2015.